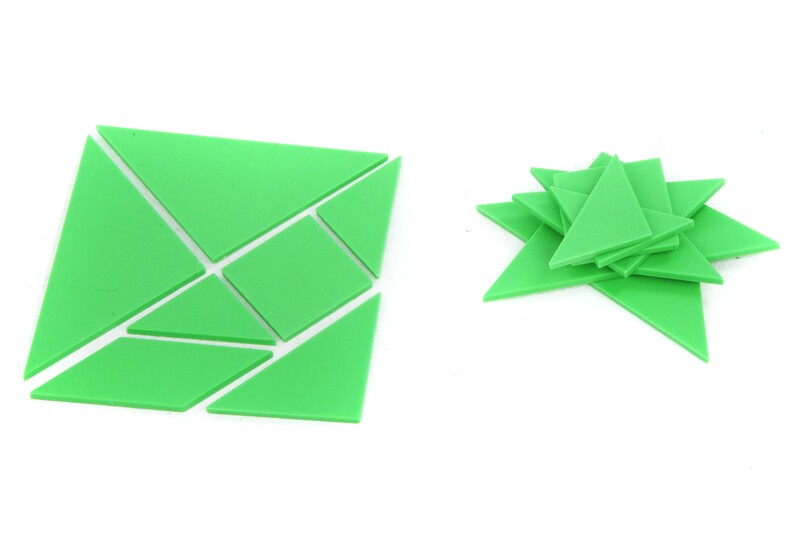 Description: Blocks with holes right around. 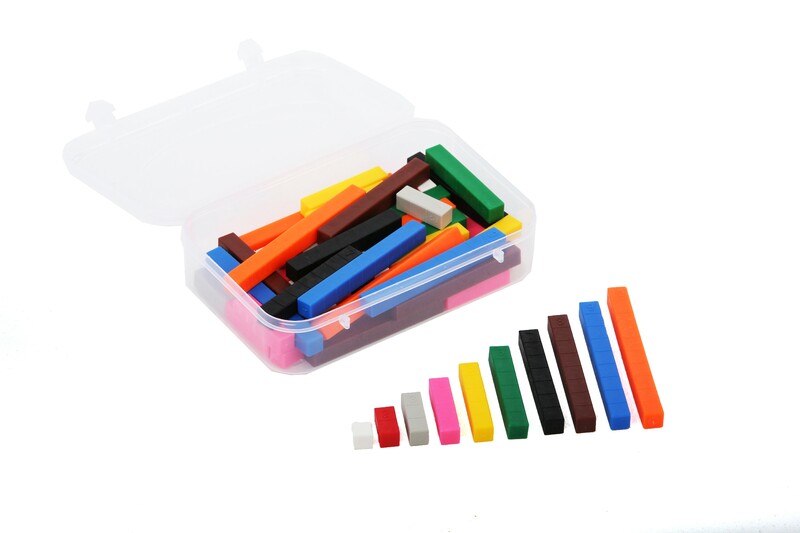 Description: Blocks of different sizes and colours with a small numerical symbol that indicates the size. 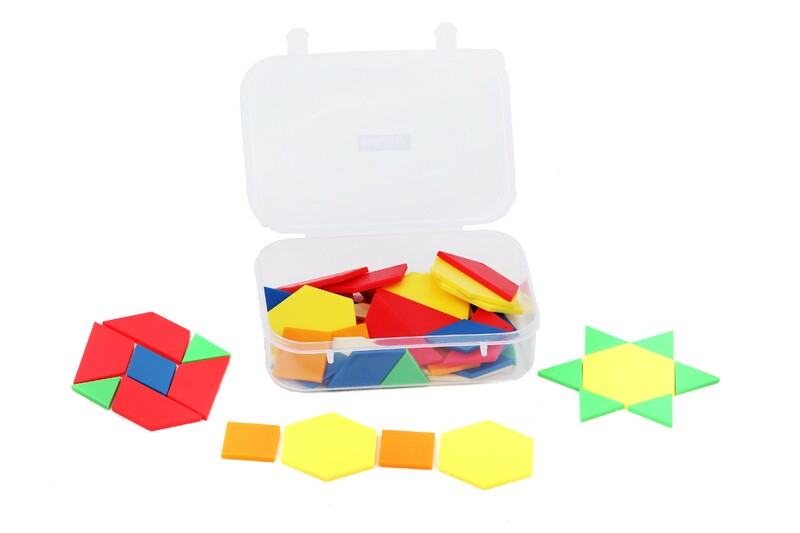 Used for: Counting, comparing values, estimating, pattern completion, number combinations, doubling and halving. 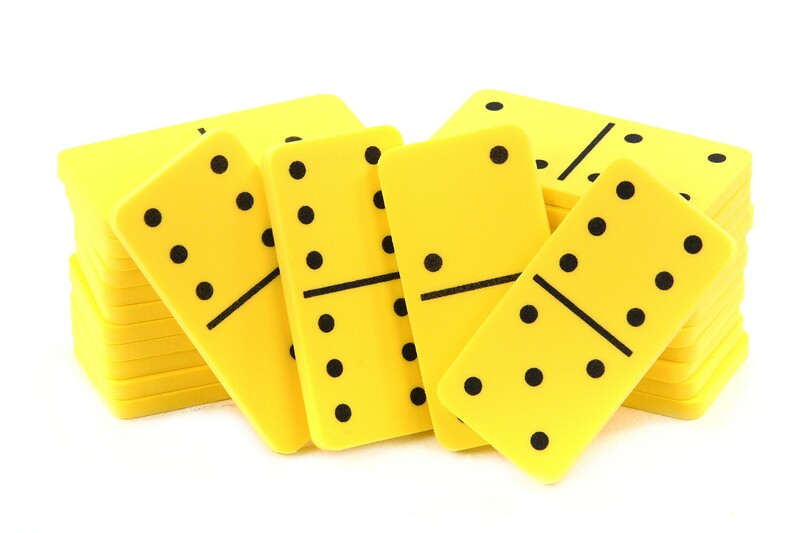 Description: Flat, yellow, rectangular objects that are halved, with dots on each side. Used for: Comparing amounts (most / fewest dots), informal addition, informal subtraction. Description: White, rectangular cards that are halved, with dots on the one side and a numerical value on the other side. 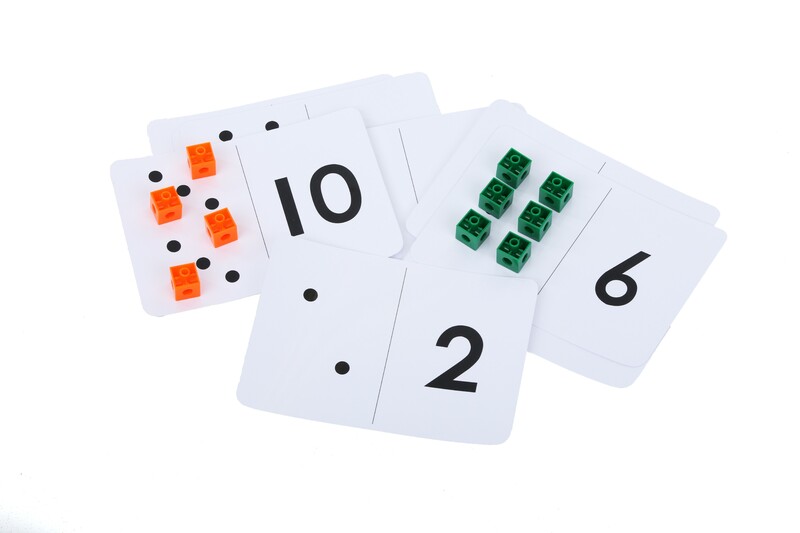 Used for: Learning numerical symbols, comparing amounts, even and uneven amounts. 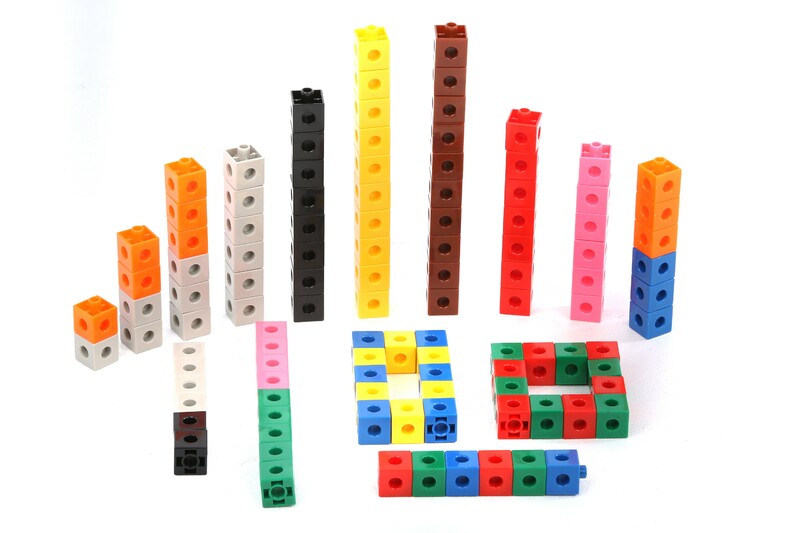 Used for: Counting on and backward, counting in 2’s, comparing amounts, informal addition, informal subtraction. 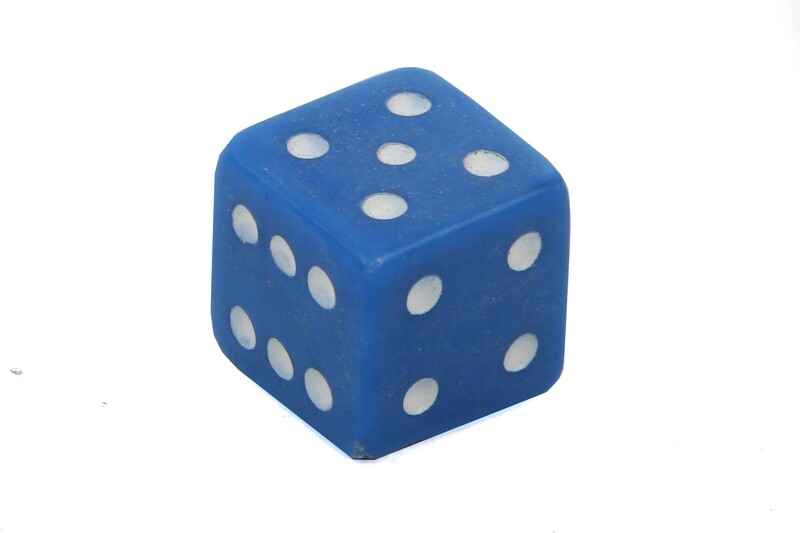 Description: A cube-shaped object that has dots from one to six on each of the six surfaces. 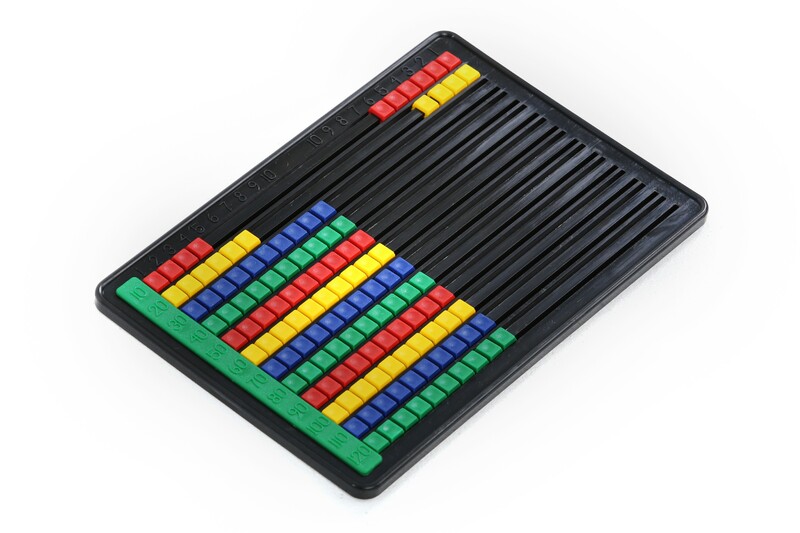 Used for: Exposure to numbers, games, comparisons of amounts.